Why translate your website into another language? You might think that website translation into one or many other languages is immaterial for your business. With advances in technology, it’s become quite easy and affordable to translate a website and keep the translations updated as you add or change content. 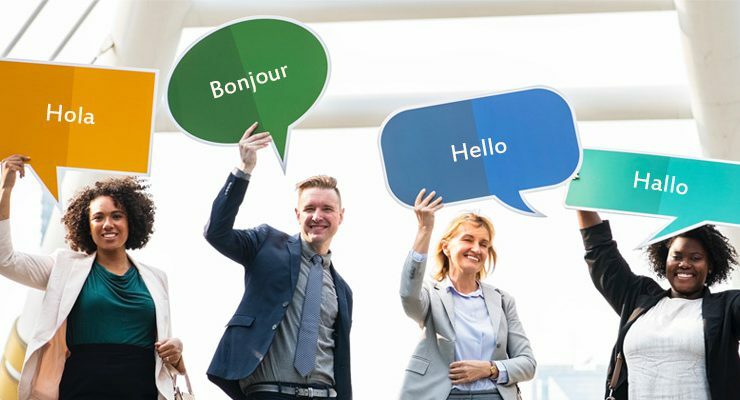 Your modest investment in website translations into one or even many other languages can open the doors to global communication with foreign customers, donors, business partners, and employees. These are the top ten reasons why you should strongly consider translating your website into other languages. If you live in an English-speaking country, the internet might appear as if it’s all in English. Actually, only a little over half of all online content is in English. Offline, the top spoken languages in order of the number of native speakers include Chinese languages, Spanish, and English. Hindi and Arabic rank fourth and fifth. If you don’t translate your website, you’ll naturally limit your reach. Your English-language website might reach 36 million English speakers and leave out over a billion Chinese speakers. 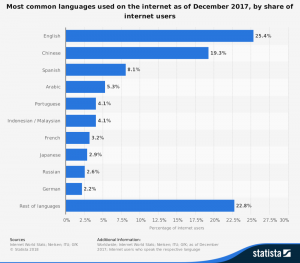 According to Wikipedia, ninety percent of Europeans would favor websites in their first languages for purchasing, and close to half say they may not make a purchase if they can’t find a site in their native tongue. Organizations that don’t make the effort to translate a website are likely to lose business to those who do. If you limit your markets, your business could suffer because of local economic downturns or even new regulations. Website translation even opens your virtual doors to other countries, you can find that diverse markets can protect you from ups and downs in your own region or country. If you sell online right now, you may find that you take most orders during typical business hours or peak seasons; however, it’s always daytime somewhere in the world, so you don’t have to always rely upon the peak hours or seasons in your hometown. Your expanding company may hire staff in other countries to serve their own local customers. In other cases, you may rely on distributors, suppliers, or even investors from other countries. You can ensure reliable communication with these essential people if you translate text, localize images, and even convert currency for these other countries. Every organization hopes to optimize their website pages to rank well on search engines. One of the reasons that you may think that more of the web is written in your native language is simply because that’s what the search engines are showing you, based upon your own search history and location. One of the biggest reasons to translate a website is that it gives you a chance to send ranking signals to search engines that will help you perform well in other countries as well. 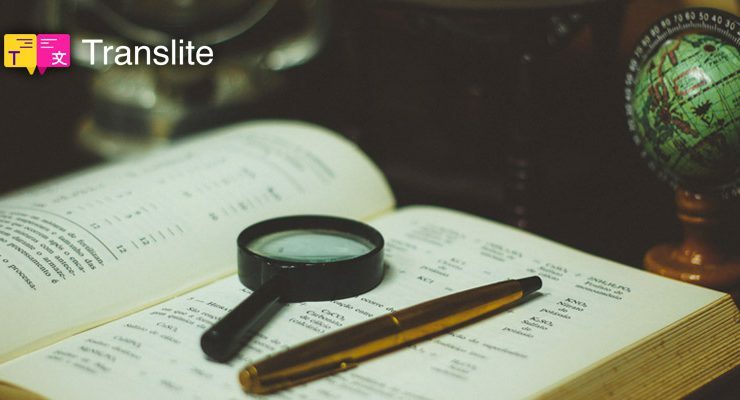 Ranking signals may include language, but they can also include site performance and other factors that a good translation service will help you with. In some cases, your site might already attract foreign visitors, so you have a ready market for your translated site. For instance, you should check Google Analytics or another visitor tracking program that you employ. If you see that you have visitors from non-English countries, you can offer a translated version of your site to a ready market for quick results. If your data always suggests you have encouraged interest from foreign markets, you’re just leaving money on the table if you fail to translate it. Good translation services do more than simply translate text on a page. They can even automatically track and convert currencies into those from target countries. This will help you even if you plan to do business with other countries that have the same native language that yours does. Nobody has to track the conversion ratio of American dollars to Canadian or Australian dollars when your translation service can supply this information automatically. Yes, your translated text and converted currency can go far towards building trust and making connections with people in other countries. The best translation services can even help you localize such media as pictures and videos to your foreign markets. For example, you might want to include an image of a family having dinner to help site visitors visualize the dinnerware that you market. You can choose different images to reflect the local culture for customers in Chicago, Mumbai, Tokyo, and Paris. If your toughest rivals haven’t translated their websites, you can enjoy a quick competitive advantage when you do. Similarly, you may have competitors with a translated website, so you need to translate your website if you hope to remain competitive with them. Otherwise, you will risk falling behind. The right website translation service will help you grow your reach, work more efficiently, improve your brand image, make connections, reduce economic risks, and provide plenty of other benefits. In the end, the investment you make to translate a website will translate into additional profits. If you haven’t translated your website into other languages because you fear the task will require a large investment in translators, software, hardware, and time, you haven’t been introduced to Translite yet. The simplest service that we offer will provide you with automatic translations and many localization features. We can also help you with expanded translation features, such as human editors and localized media. 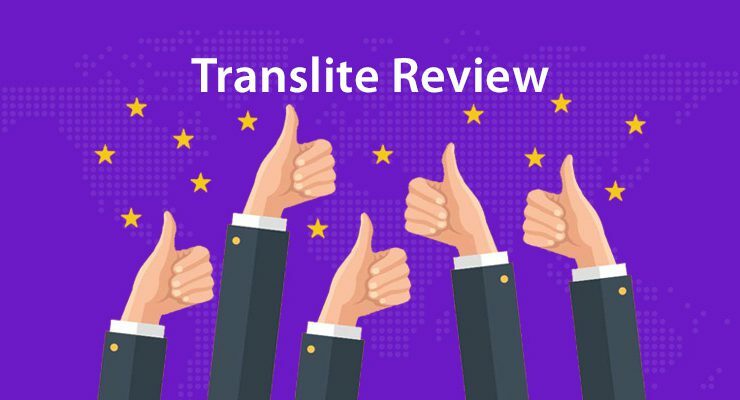 If you don’t know how the website translation works, get started with a free trial of Translite right away.